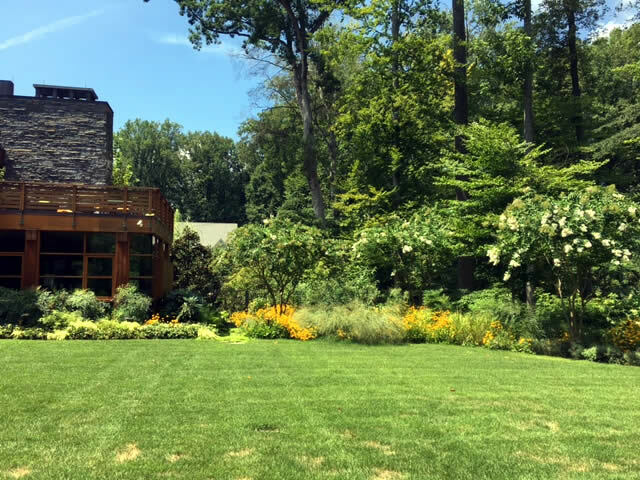 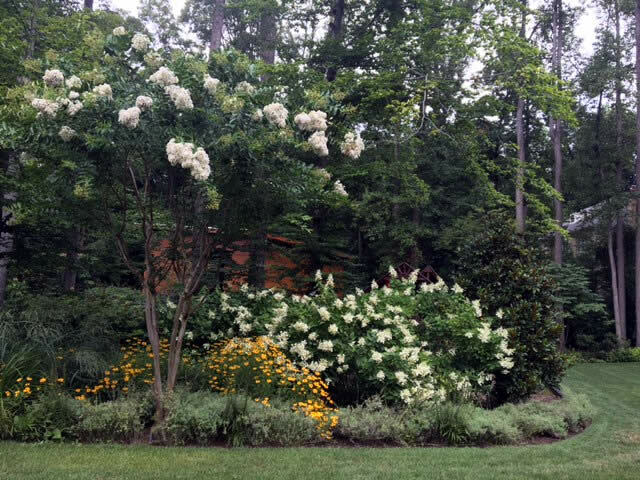 The landscaping for this Bethesda residence was fun because of the features the lot and the unique home brought to the table that we could leverage for a truly beautiful little project. 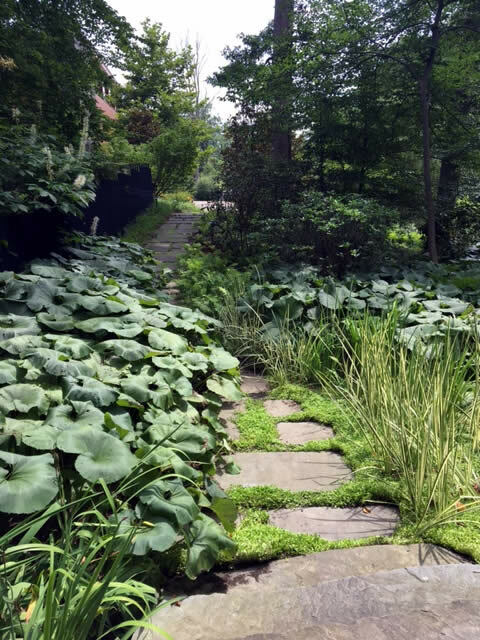 You can see from the pictures that this back yard allows you a sense of seclusion in the midst of the city. 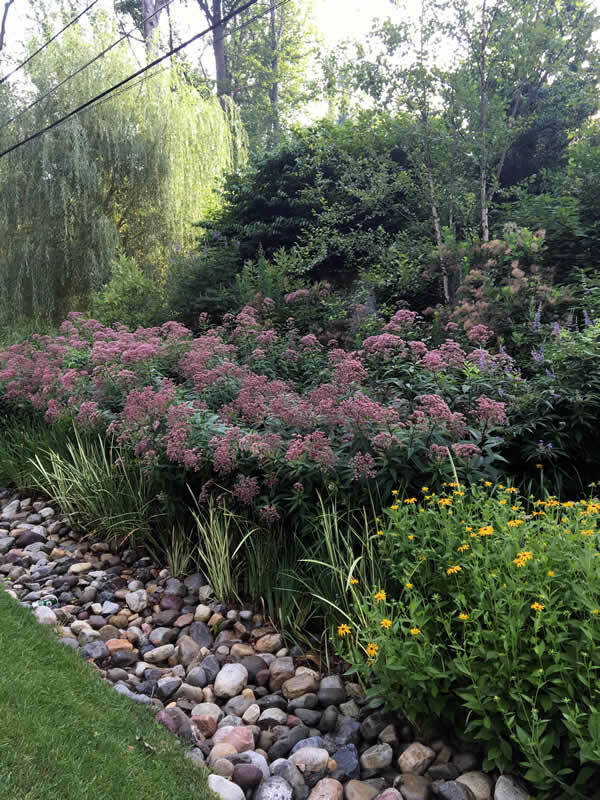 A well planned and laid out landscape will enhance your property and give a sense of vibrancy and peace all at the same time. 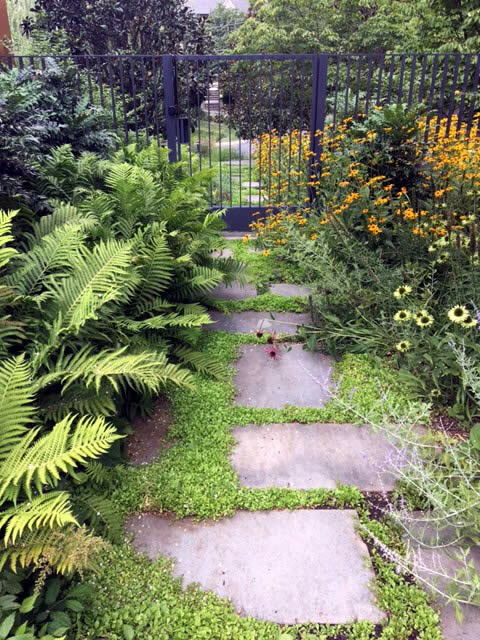 We enjoyed the little details in this landscape, including the ground cover surrounding and poking up in the walkway helping you feel that this really is a wonderful “green” place that is alive. 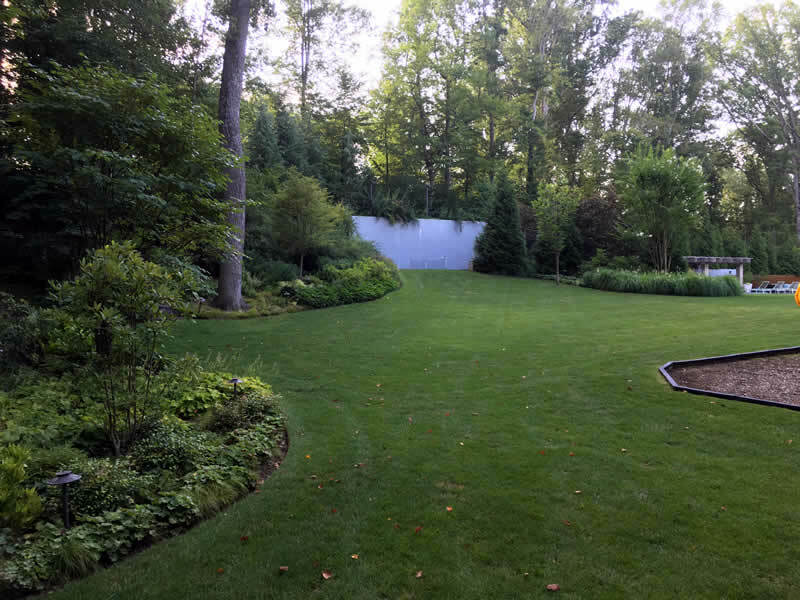 As I look at the pictures I can picture myself surrounded by the green with a warm breeze gently flowing by carrying the songs of the birds to brighten my day. 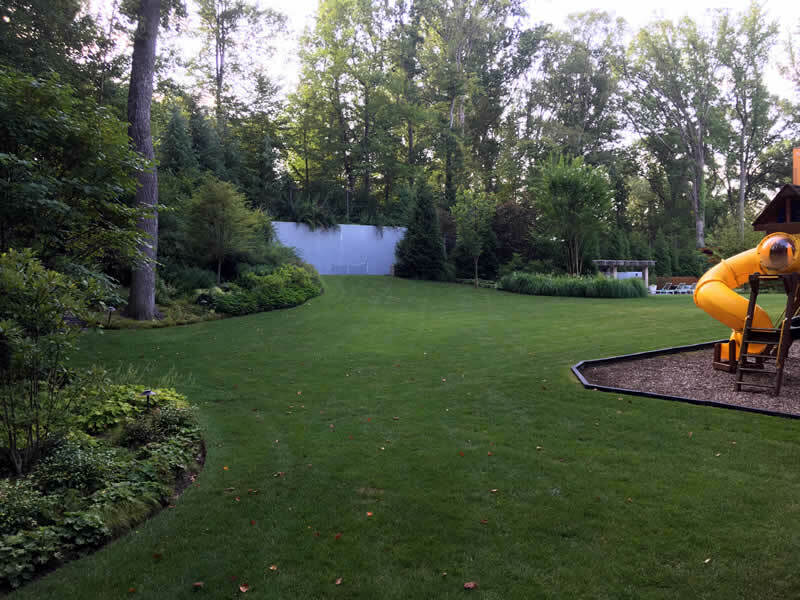 We hope your day is brightened by your own landscape! 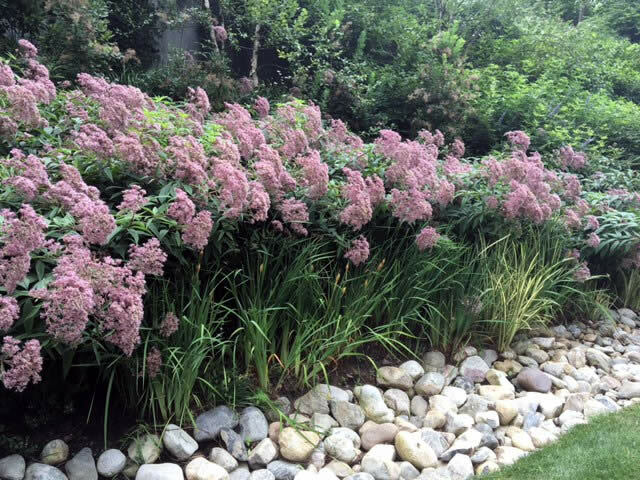 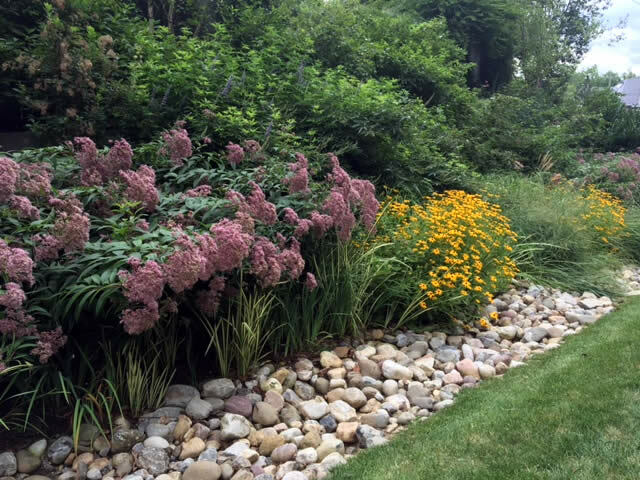 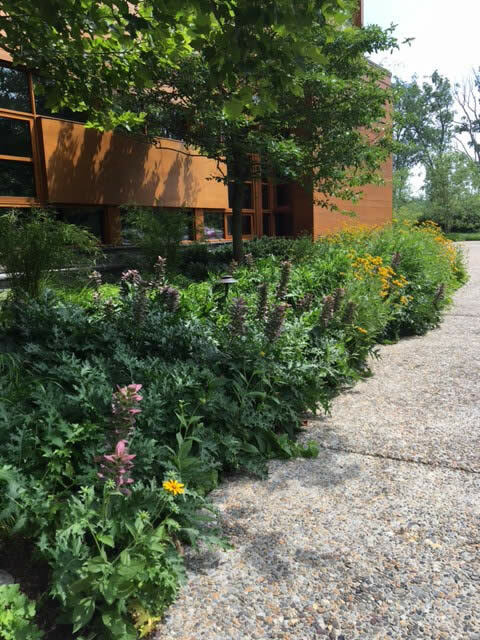 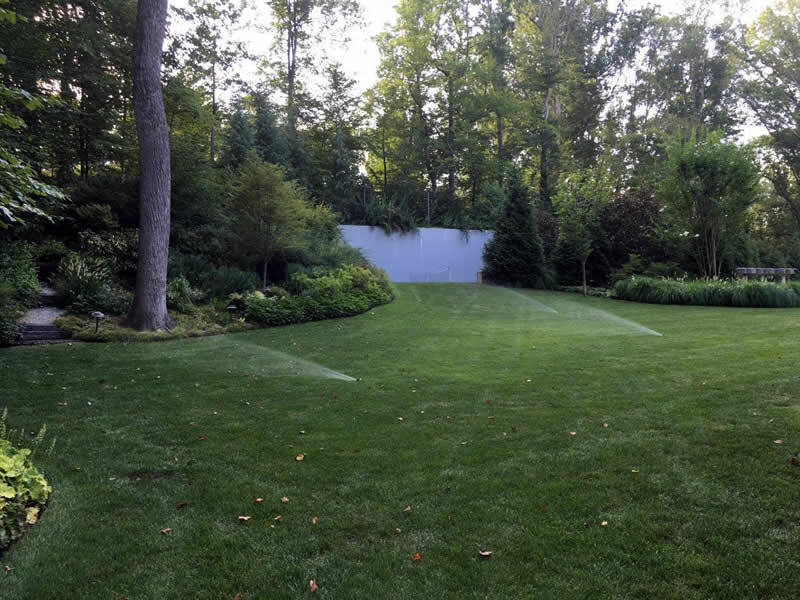 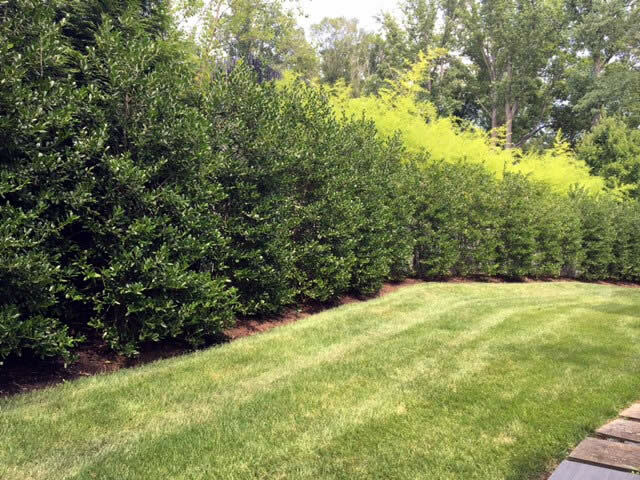 Contact us for more information or a free quote on landscaping services in the Mid-Atlantic region, including Washington D.C., Delaware, Virginia and Maryland.